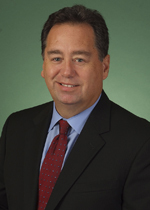 H. Alan Watson is a Fellow in the American College of Healthcare Executives and serves as chief executive officer (CEO) of Maury Regional Health. He has more than 30 years of experience in the health care industry. Prior to taking the helm as CEO in November 2012, Mr. Watson served as COO from 2010-2012. 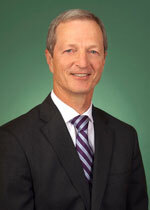 In addition, he has served as CEO at various other hospitals during his career. As CEO, he is responsible for overall medical center/system operations and is accountable to the MRMC Board of Trustees. He holds a bachelor’s degree in nuclear medicine technology and a master’s degree in community health administration. 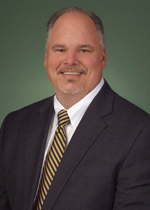 He holds membership on a number of boards and has served as chairman of the Tennessee Hospital Association and the Hospital Alliance of Tennessee. Kenny Boyd serves as the chief operating officer (COO) and has more than 20 years of health care experience. Prior to joining Maury Regional Health in June 2018, he served as the president and CEO for McDonough District Hospital in Illinois, an organization recognized as a Top 100 Rural and Community Hospital by Becker’s Hospital Review in 2017. He also served as CEO for hospitals in Kansas and Virginia prior to taking the helm at McDonough District Hospital. Mr. Boyd is responsible for oversight of the affiliate hospitals as well as the areas of outpatient imaging, rehabilitation services, emergency medical services, laboratory, plant operations and occupational medicine. He holds a bachelor’s degree in political science from the University of Louisville and a master’s degree in health services management from Webster University. He is a member of the American College of Healthcare Executives. 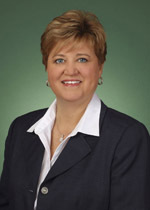 Kaye Brewer serves as chief human resources officer and has been with the organization since 2003. She has more than 25 years of experience in human resources. Prior to joining the leadership team, Ms. Brewer worked in the manufacturing and health care sectors. She also worked in long-term care as a divisional director of human resources with responsibilities for more than 50 facilities. Ms. Brewer is responsible for the Human Resources Department, Employee Health, People Development, Volunteer Services, Security and Environmental Services. She holds a bachelor’s degree in psychology from Lee University and a master’s degree in industrial/organizational psychology from the University of Tennessee at Chattanooga. Martin M. Chaney, M.D., serves as chief medical officer (CMO) for Maury Regional Health. He has more than 20 years of clinical and management experience. As CMO, Dr. Chaney maintains responsibility for the areas of clinical quality, physician relations and physician recruitment as well as the Hospital Medicine program. He received his medical degree from University of South Alabama in Mobile, Alabama. He completed his internship and residency at University of South Alabama Hospitals and Clinics. 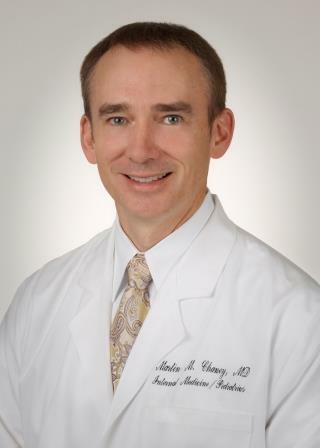 Dr. Chaney is board certified in internal medicine and pediatrics. 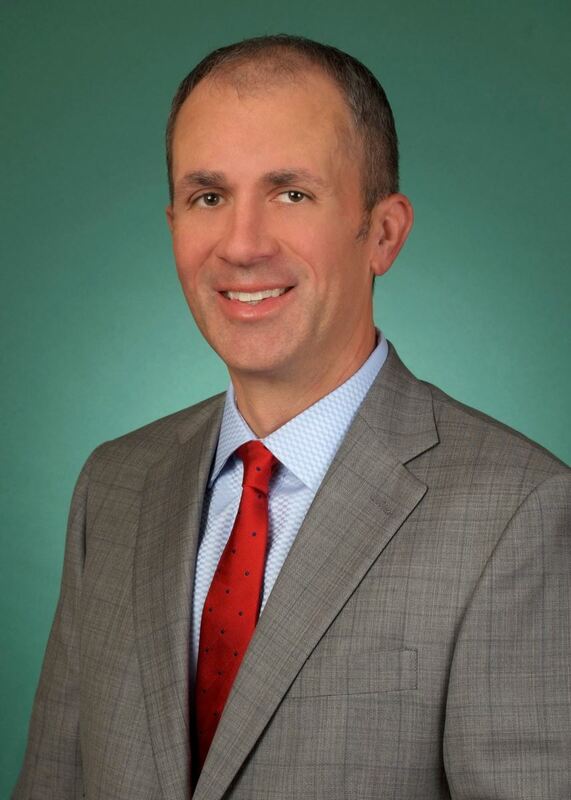 Mike Fecher serves as chief executive officer (CEO) of Maury Regional Medical Group, the physician practice group affiliated with Maury Regional Health. He joined Maury Regional in 2014 and has more than 20 years of experience in physician employment, strategic planning, clinical integration, contracting and various physician alignment models. Mr. Fecher most recently served as Vice President of Physician Alignment at Christus Santa Rosa Health System in San Antonio, Texas. He previously held similar senior positions at Mercy Health Partners and Covenant Health System in Knoxville, Tennessee, and has served as a consultant to physician practices and health systems. He received his bachelor’s degree in political science from the University of Tennessee. Mark Kirschbaum, PhD, RN, serves as the vice president of population health and has more than 30 years of health care experience in management, education and clinical positions. Prior to joining Maury Regional Health, Mark served as the chief quality, safety and clinical information officer for the University of Texas Medical Branch at Galveston. As vice president of population health, he is responsible for working with physicians, community providers and staff members to lead the efforts of improving the health and overall well-being of the public in our service area. Mark holds a PhD in nursing from the University of Minnesota, a master of science in nursing from the University of Illinois and a bachelor’s degree in nursing from the College of St. Thomas. Deborah Lumpkins, DNP, RN, NEA-BC, serves as chief nursing officer (CNO). She has been employed since 2000 and has more than 25 years of clinical and management experience. 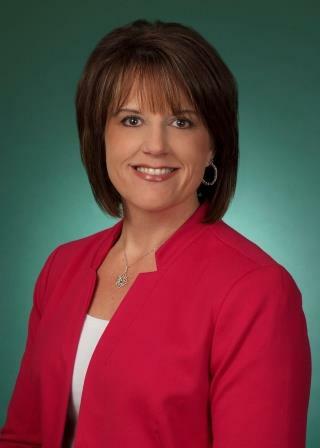 As CNO, she oversees all medical and surgical inpatient units/departments as well as the Emergency Department, Cancer Center, Women's Center and Nursing Professional Development Department. Ms. Lumpkins holds a bachelor of nursing degree from the University of North Alabama, a master’s degree in nursing administration from the University of Alabama and a doctor of nursing practice degree in executive leadership from American Sentinel University. Jim Parcel serves as the chief information officer (CIO) and has nearly 30 years of experience in information technology, including 20 in health care. Prior to joining MRMC in 2011 he served as the senior director of information technology at VHA Southeast. As CIO, he is responsible for overseeing information technology for the organization. Mr. Parcel holds a bachelor's degree in information systems management from the University of Maryland and a master's degree in health care administration from the University of North Carolina. 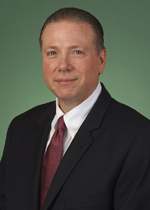 Nick Swift serves as chief financial officer (CFO). He joined the organization in 2008 and has more than 25 years of financial, management and operations experience in health care. As CFO, Mr. Swift oversees the organization’s financial performance and fiscal planning operations, including Reimbursement, Managed Care, Business Office, Controller, and Pre-Service as well as the Admitting Department, Home Health, Information Technology, Health Information Management, Supply Chain, Biomedical and Food & Nutrition. He received a bachelor’s degree in business from Murray State University in Murray, Kentucky and a master’s degree in health care management from the Owen Graduate School of Management at Vanderbilt University.